My family loves this place. Came from a St Clair shores marina to Belle Maer. 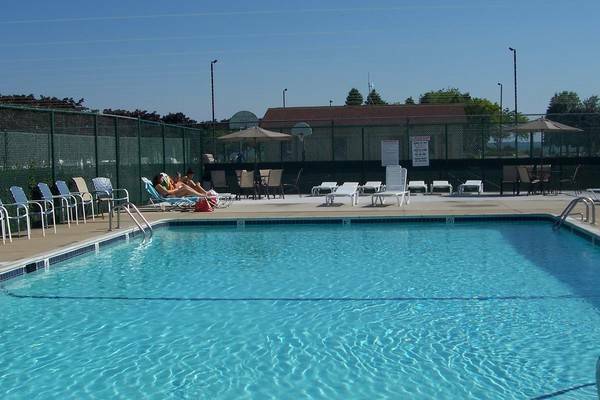 Well maintained clean restrooms and activities for whole family. They also were awarded best marina in Metro Detroit. Staff is friendly. Prices are comparable but you get so much more. 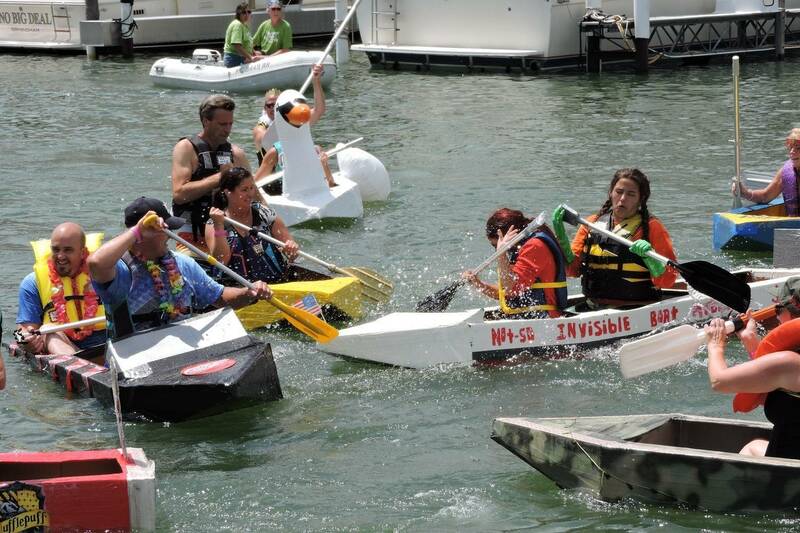 We're a happy boater! I recently bought the slip I have subleased since 2010. I don't know what ThruthHurts is talking about. My experience is NOTHING LIKE his/her experience. 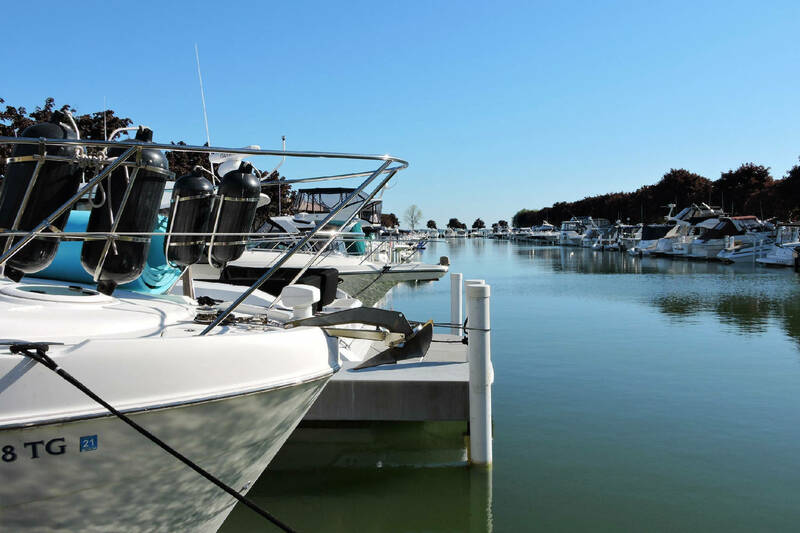 This is a superbly well-run, beautifully maintained, highly professional marina with excellent facilities. I am always treated like. 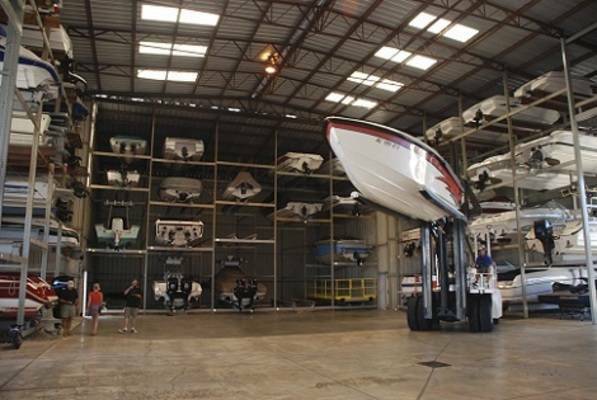 A valued customer and served well past my multi-marina experienced expectations. I've enjoyed being there since 2010, am very happy I bought my slip and feel it is a great investment!. 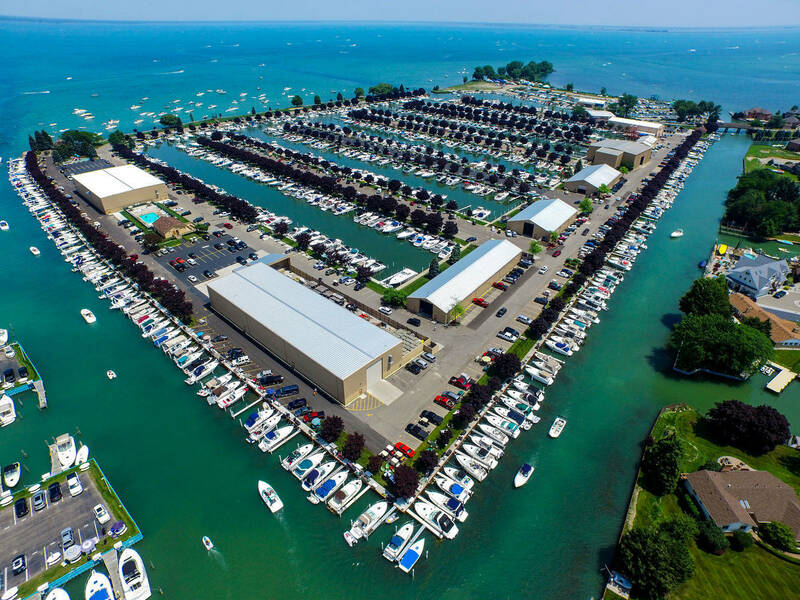 It is now 2017 and I can say this is the finest marina I have ever been to. I'm in disbelief of TheTruthHurts review. That is not at all the marina I know very well. This is a first class marina in facilities and management. Check it out for yourself. Everything said below is true, except they are NOT adequately maintaining the lawns in front of the boat slips, where vast stretches of grass have been allowed die and become choked with WEEDS and BARE SPOTS!! 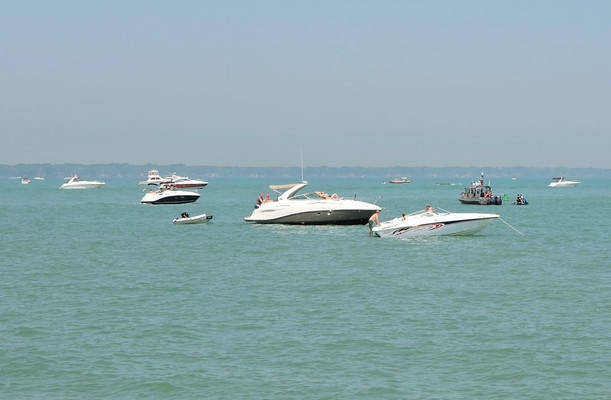 This is the area we are supposed to lounge on when not our boat! Complaints to Management and "The Board" fall on deaf ears as they have steadfastly refused to address the issue properly. Further, they act like they are doing you a FAVOR by allowing you to keep your boat there, and they do NOT treat owners like paying customers. 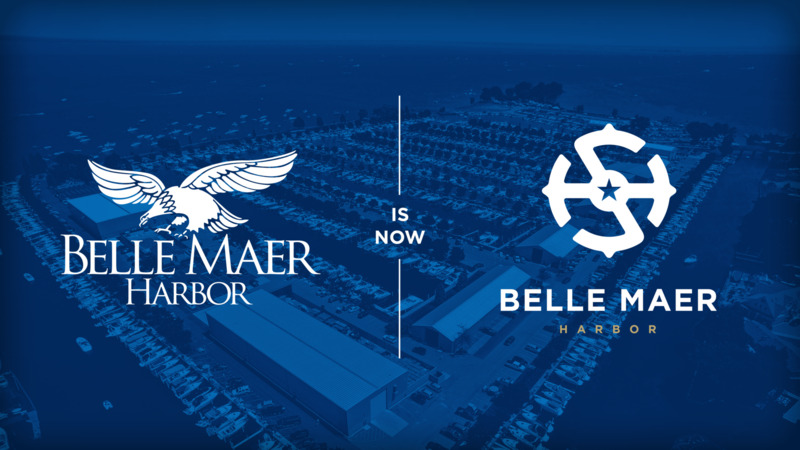 I AM VERY SORRY I BOUGHT A BOAT WELL AT BELLE MAER HARBOR!!!! Nice place to visit, but I would NOT recommend investing your hard earned money there. Not unless you enjoy being treated like dog doo and having your legitmate complaints ignored. Belle Maer Harbor is proudly owned and operated by Safe Harbor Marinas, the largest marina company in the world. 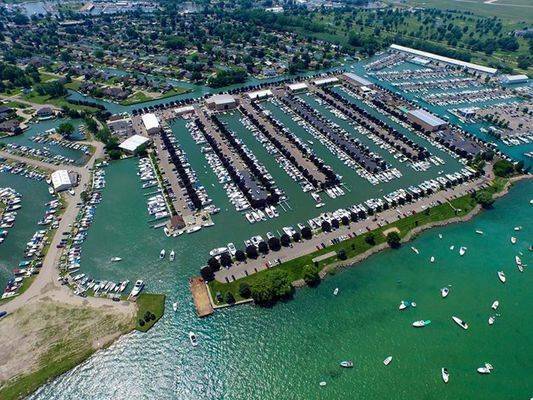 Located on the Anchor Bay end of Lake St. Clair, Michigan, Belle Maer Harbor is a 60 acre, full-service private marina, surrounded by beauty, an impressive landscaped shoreline, drive up wells/docks, and a 95′ beacon tower that welcomes you home. 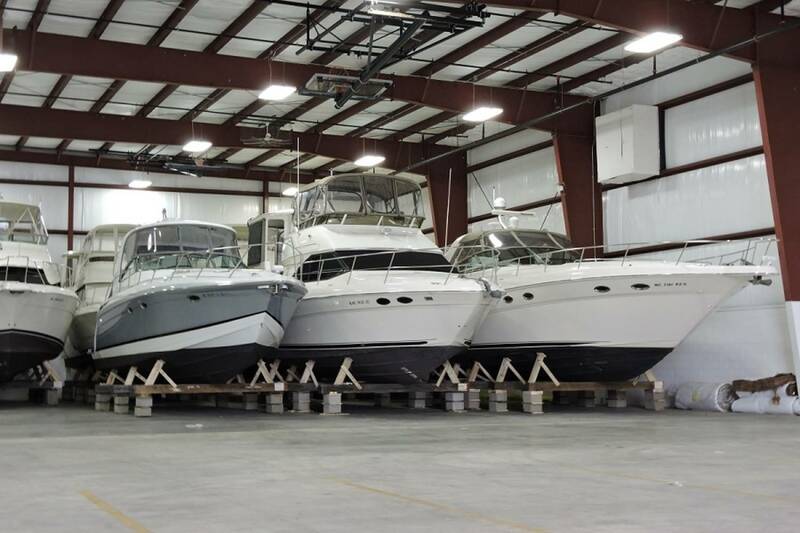 We also have two hoists and outdoor-cold/indoor-heated winter boat storage. 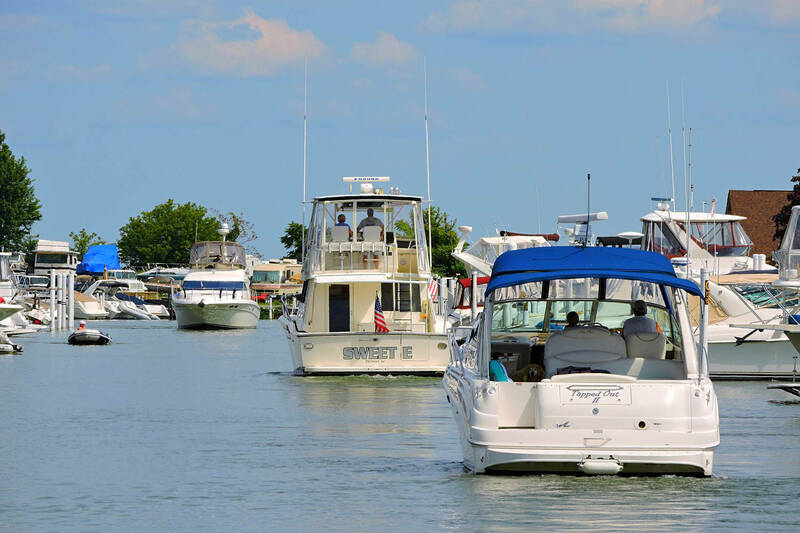 We are one of the first two marinas in Michigan to be certified under the Clean Marina Program back in 2005 and are proud to continue as a positive image in our local community of marinas. We do not have Transient Slips.